Koei Tecmo continues its forays into free to play. If you’re not in the mood to purchase Koei Tecmo’s Dynasty Warriors 8: Empires a whirl (and we really don’t blame you), then you’ll be happy to hear that a free to play version for the game is on the way. Dynasty Warriors 8: Empires Free Alliances Version will be out in March but it will only be available for PSN. The free to play version will allow players to try out the Edit and Free Modes while PlayStation Plus subscribers will be able to access Empire Mode or go online with Free Mode. Optional content can also be purchased for Edit Mode, which we suppose would include more characters and weapons. Fans will also be happy to hear that both the free and retail versions will allow you to import characters from both Dynasty Warriors 7: Empires and Dynasty Warriors 8 in the coming days. 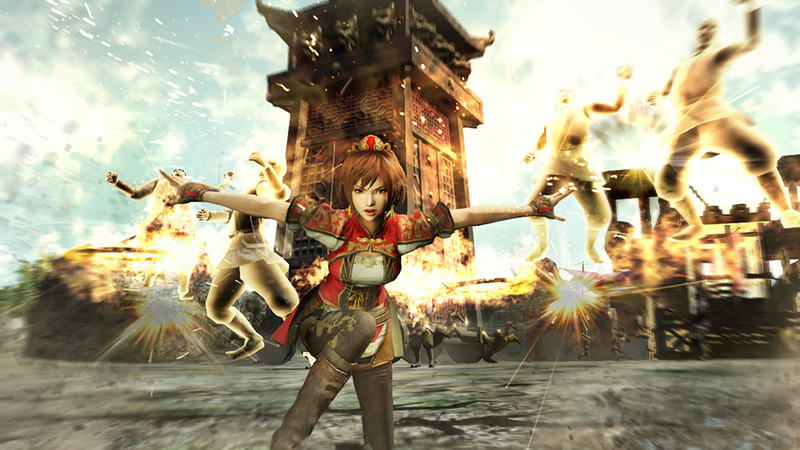 Dynasty Warriors 8: Empires is already available for Xbox One, PS3 and PS4.